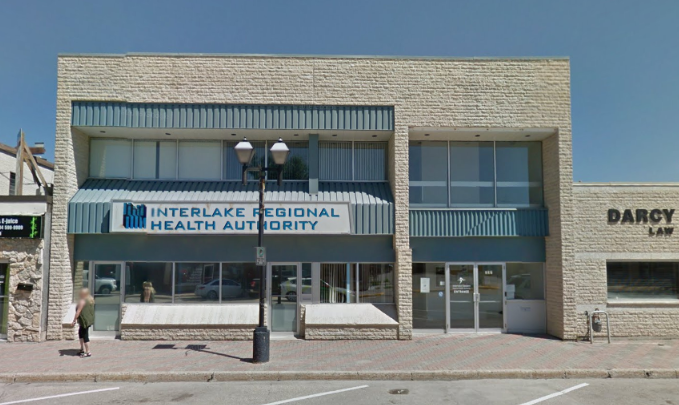 On Tuesday, November 13, Interlake-Eastern RHA in partnership with Addictions Foundation Manitoba will be opening a Rapid Access to Addictions Medicine (RAAM) clinic at 237 Manitoba Avenue in our community health office. The clinic will be open from 12:30 to 3:30 and every Tuesday at this time thereafter. The RAAM clinic is an easy to access, walk-in clinic that adults can visit to get help for substance use without an appointment or formal referral. RAAM clinics provide time-limited addiction services such as assessment, treatment options including counselling and medication, and referrals to community services. Selkirk’s clinic is the last of five recently announced clinics to open in Manitoba. Residents from all over the region will be welcome to access services at this clinic. You can find more information on our website here under “Care in Your Community” and “Clinic Listings”. We are fortunate to be able to provide RAAM services to regional residents. We’ll be monitoring demand for services so we can modify the RAAM clinic model as required to better address our unique regional needs.